Boris aka Boris WHY was born 1980 in Solothurn / Switzerland. Since he was a child, music was an important part of his life. Starting with playing drums in the age of a teenager, he discovered Housemusic with artists like Kerri Chandler, Copyright, Todd Terry, Mike Delgado, Grant Nelson, Sandy Rivera and many more. Housemusic was his new passion. The crucial factor to mix, were some friends of Boris. They bought some Turntables and a Mixer, so everything was ready to start mixing. 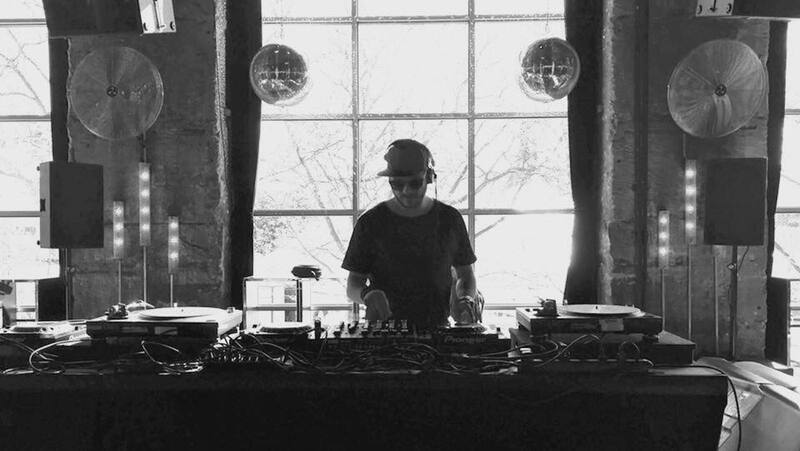 He started to play soulful- and deephouse and the first bookings resulted in different clubs of Bern and Solothurn. His career developed and he played in famous swiss clubs like HIVE, CLUB Q, ROHSTOFFLAGER, SUPERMARKET, D! Club followed of bookings beyond the borders in Spain (Ibiza), Germany and Egypt. Since the beginning of his career Boris loves parties with good people, which loves electronic music like himself.